In 1967, the Nevada Legislature transferred title of the Cave Rock boat launch and parking area to the Nevada State Park System. Since then, the Cave Rock boat landing has become a very popular recreational site on Lake Tahoe’s east shore. 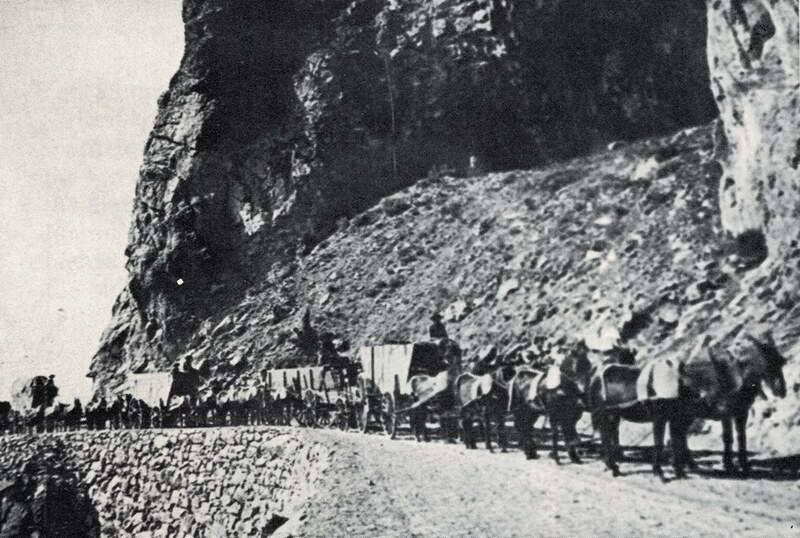 Apart from its role in Native American culture and tourism history, Cave Rock was once an impediment to early lakeshore transportation. The actual “Cave Rock” had at various times several distinct, but overlapping travel ways that went over, around and through. 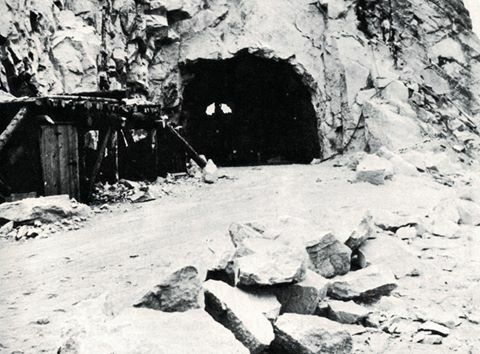 The old Washoe tribes trail and Johnson’s Cut-Off Road over Cave Rock; the Lake Tahoe Wagon Road and Lincoln Highway around Cave Rock; and the Glenbrook National Forest Highway and U.S. Highway 50 travel through the rock in tunnels constructed in 1931 and 1957. On February 9, 1997, the United States Forest Service issued a “Temporary Closure Order for Archaeological Protection” prohibiting any form of rock climbing equipment to be used on the rock. Then on September 2, 2003, climbing was prohibited under all circumstances.